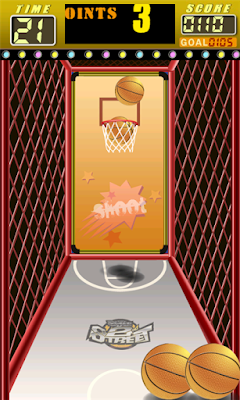 Basketball Game for Windows phone 7 has been released and it proved to be addictive and thrilling. The sounds in the game are awesome and graphics are ubercool which makes the game even more fun. There are different levels in the game which adds difficulty and make them exciting. To get high score, you need to shoot as many balls as possible. Download the app for free from marketplace. 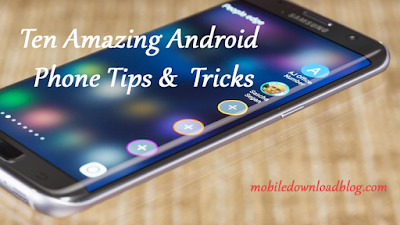 It has 4.5 stars rating from around 2000 users.